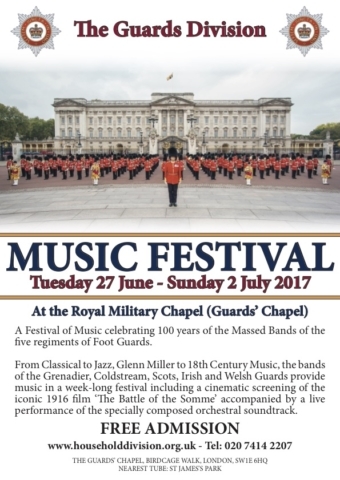 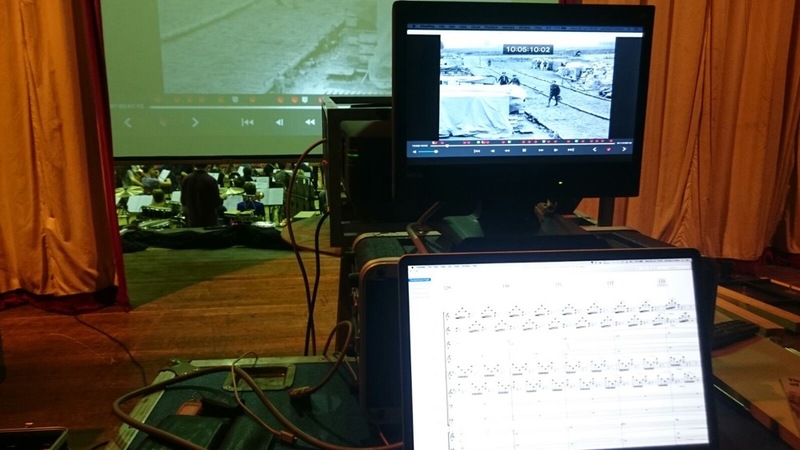 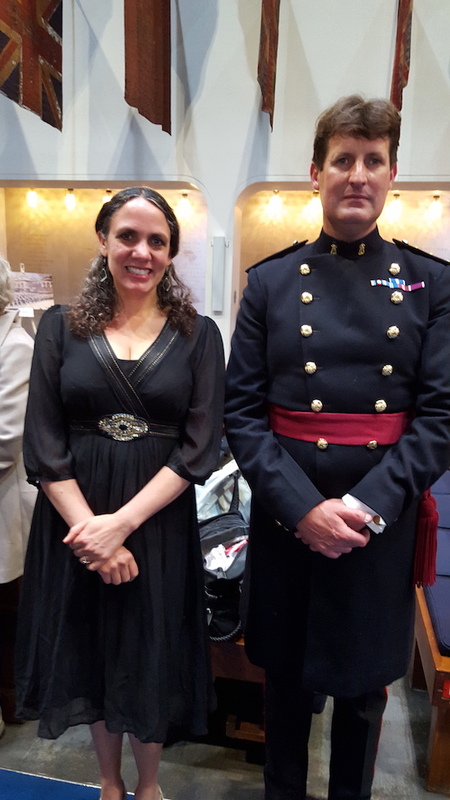 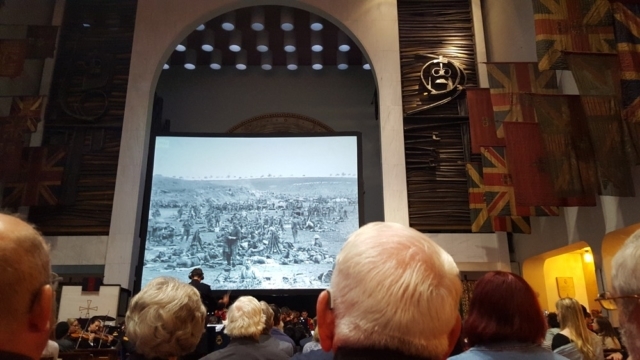 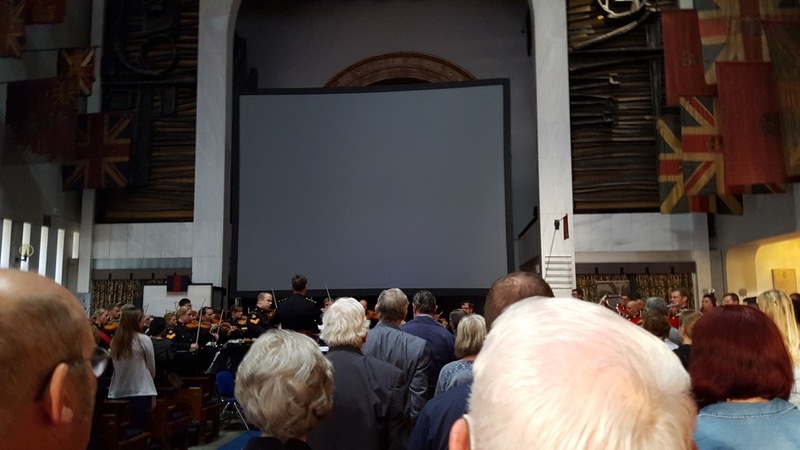 The score was performed live by musicians from the RAF Music Salon Orchestra, The Countess of Wessex’s String Orchestra, The String Orchestra from The Band of HM Royal Marines Portsmouth and members of the Foot Guards Bands. 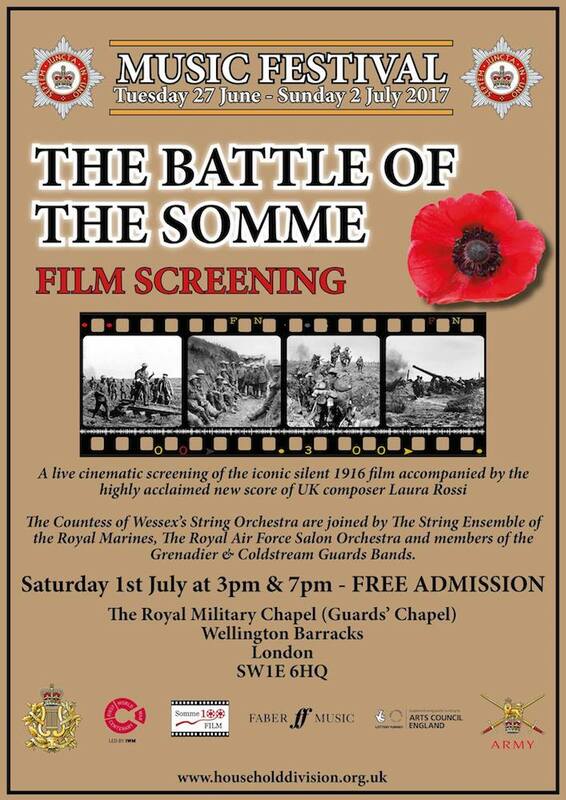 Both screenings were began with a short talk by Dr Toby Haggith (IWM senior curator) and Laura Rossi (composer). 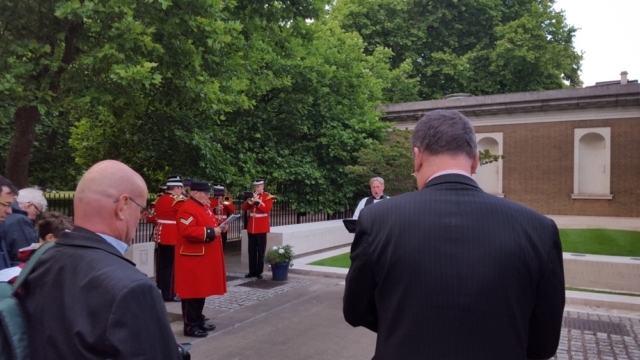 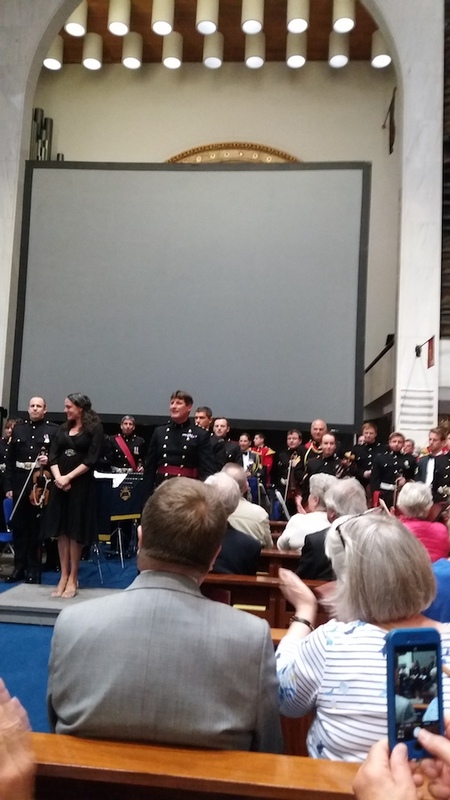 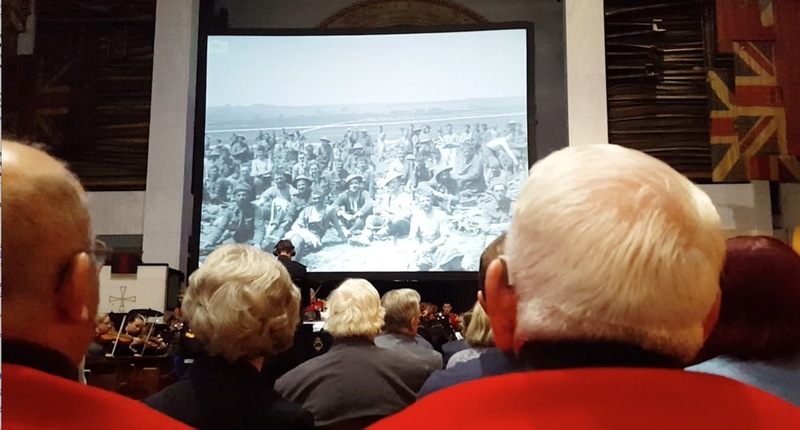 Following the final performance the audience were invited out of the chapel to the memorial garden for a short service of remembrance with the Irish Guards Band performing. 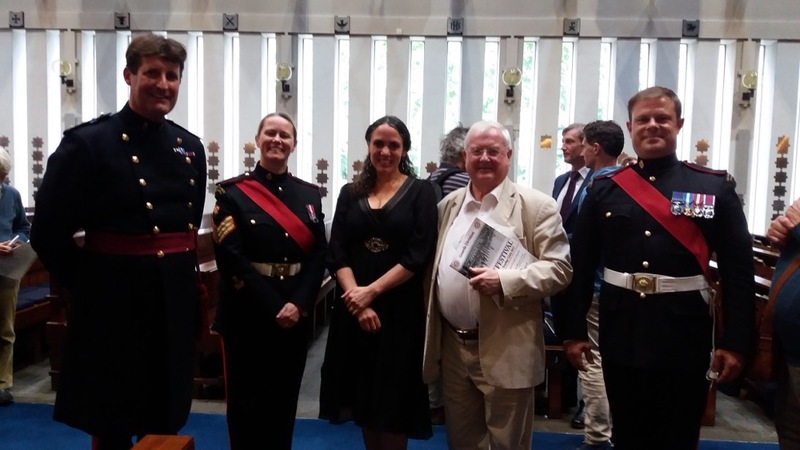 Military veterans attended both screenings and were hosted before the film with free refreshments in the Warrant Officer’s and Sergeants Mess in the barracks. 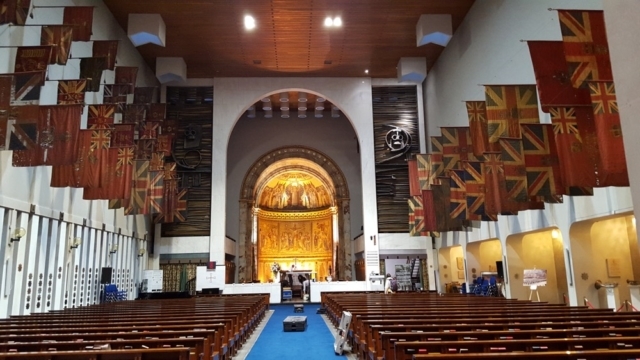 The Chapel at Wellington Barracks, London was destroyed by a flying bomb which killed 121 people on Sunday July 18th 1944, yet left the Altar candles burning, a symbol of hope for the future. 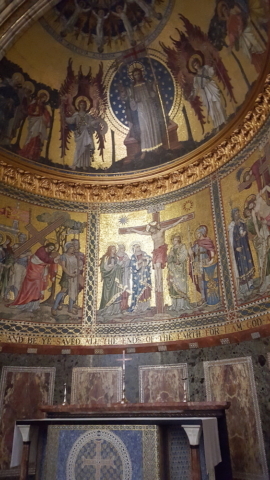 In 1963 the new Chapel, containing the original apse, which had escaped destruction, was opened. We are pleased to announce that prior to each performance of the film at 3pm & 7pm, Laura, the composer, will speak about her work, giving you the chance to meet her in person. 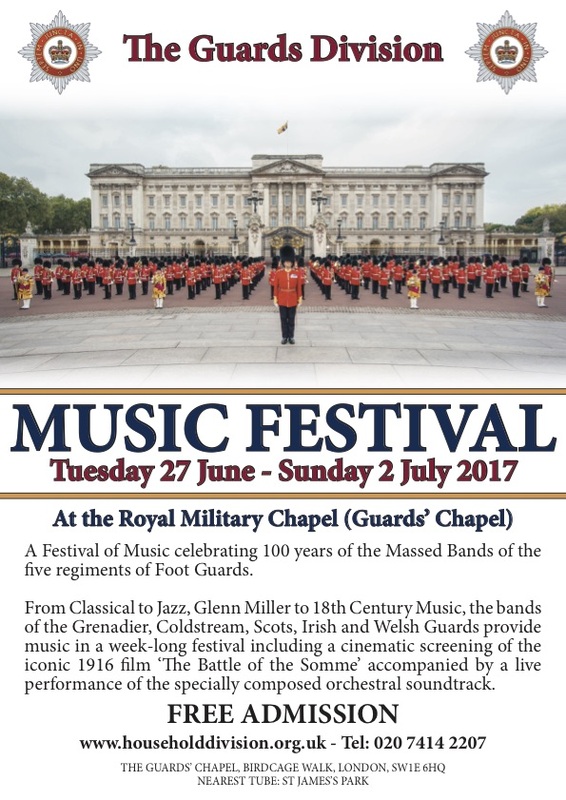 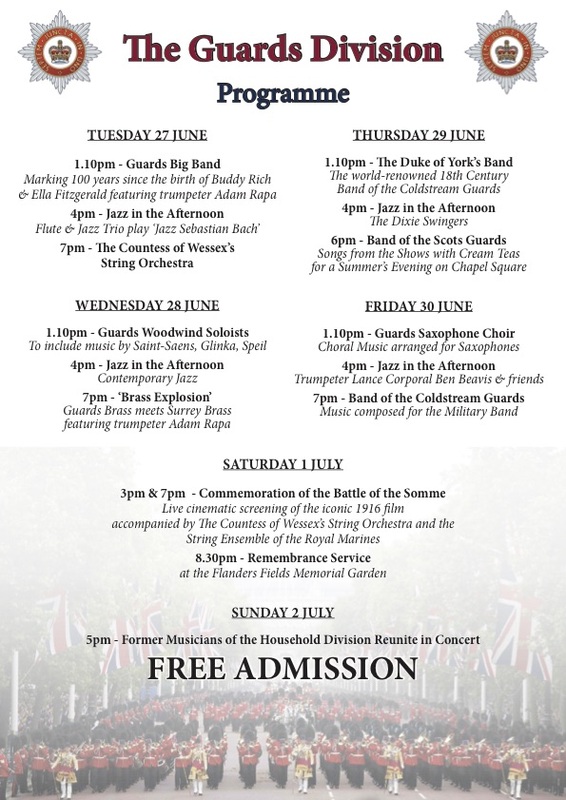 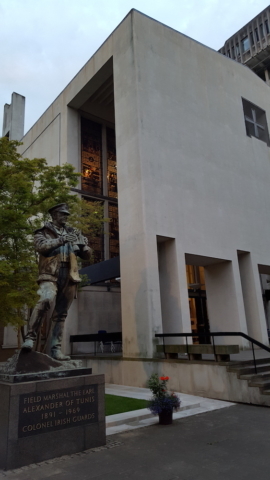 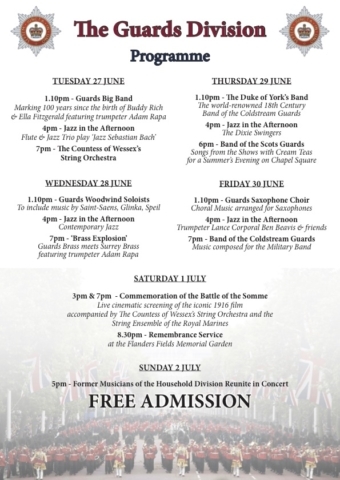 The orchestra will include musicians from the RAF Music Salon Orchestra, The Countess of Wessex’s String Orchestra, The String Orchestra from The Band of HM Royal Marines Portsmouth and members of the Foot Guards Bands.